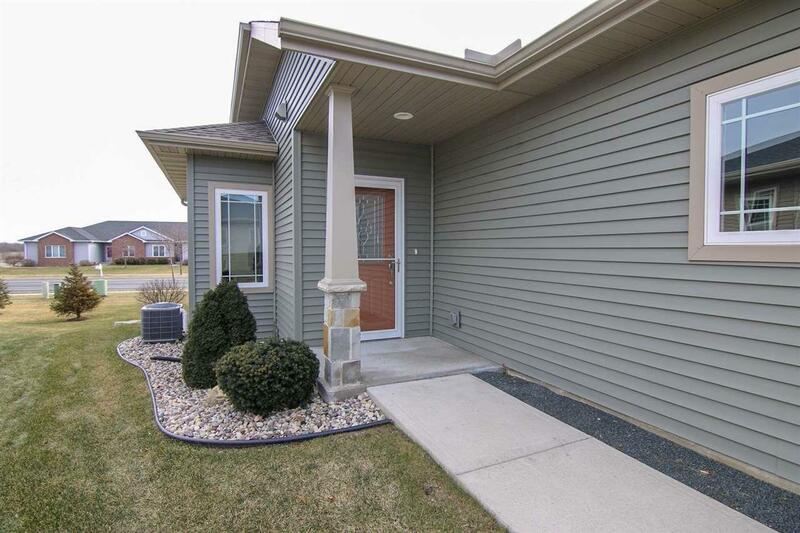 5977 Granite Way, Mcfarland, WI 53558 (#1847934) :: Nicole Charles & Associates, Inc.
Beautiful Ranch Condo in desirable Prairie Stone. 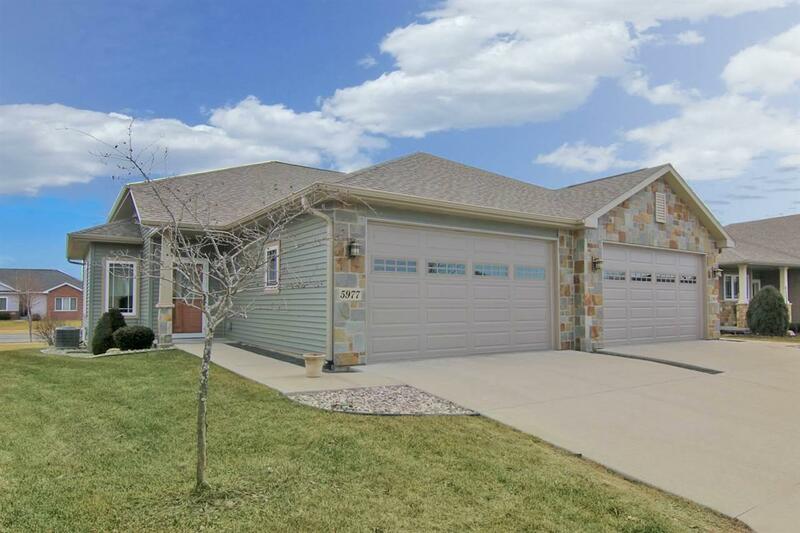 Very open floor plan with 3 bedrooms & 3 baths. Master Suite is very spacious with walk in shower & large closet. 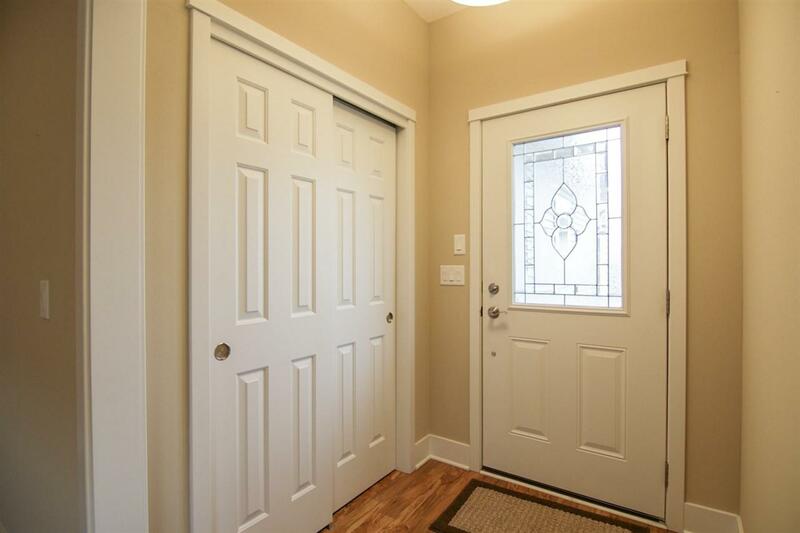 Other features include finished lower level, gas fireplace, 1st floor laundry, private deck & finished 2 car garage. Lower level also has an unfinished 16x15 room that could be finished for extra space. This is a 55+ community. Priced to Sell!